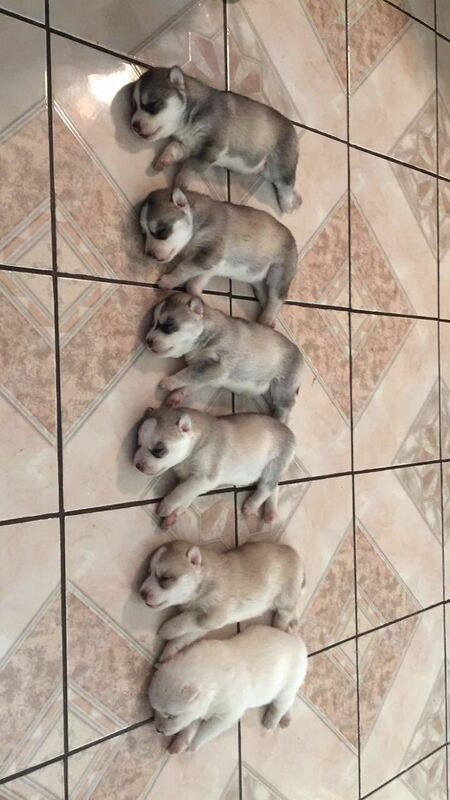 If you own a husky then you’ll know that they can be hard work some of the time and a right pain in the a*s the rest! But of course, you love them regardless of their boisterous personalities because they’re part of the family and all that. 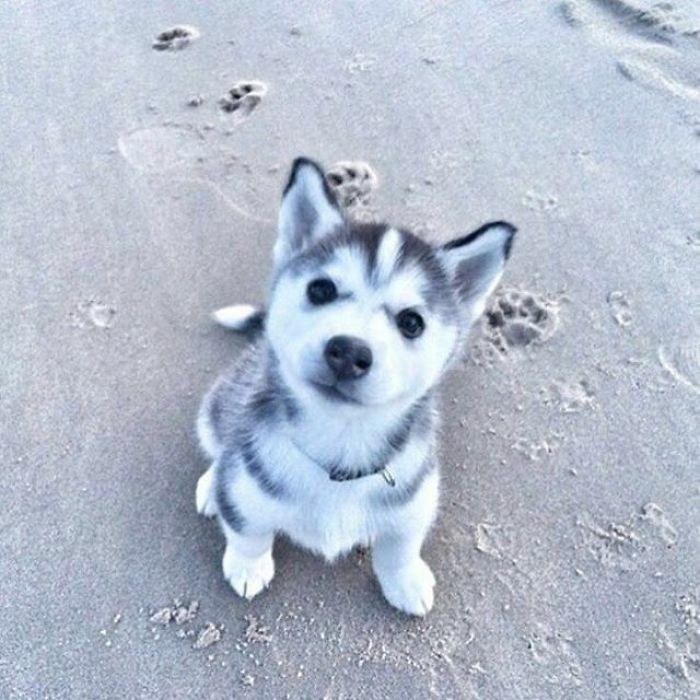 Plus, you’ll never have a boring day sat at home with a husky for company. I mean sure, manners and a calm, controlled demeanour aren’t exactly their thing, but at least you never have to worry about buying them a coat for the winter? There’s really only one way to describe them and that’s bonkers! But it’s because of that, that we are able to have so much fun laughing at all the bizarre things they do. 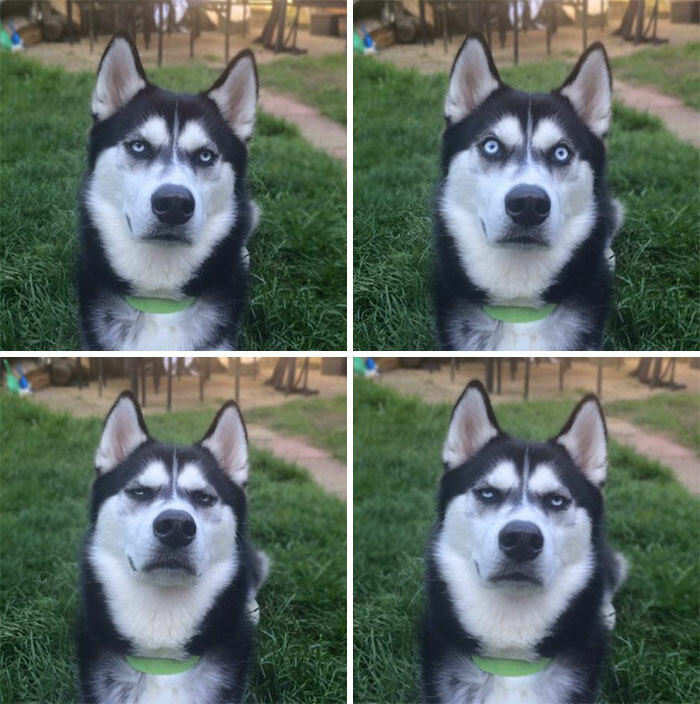 Check out the list we’ve compiled of husky’s acting absolutely barking mad and you’ll see just why they’re considered by so many to be the best dogs around… if not the weirdest. This family left the house for three hours. 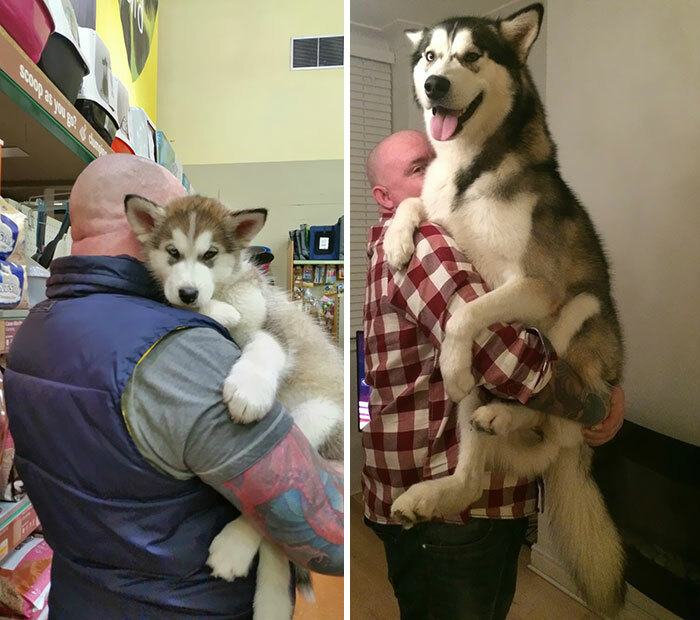 Which, may not seem a long time to you and I, but in husky world that’s a lifetime. It’s nice to see that despite wrecking the entire house, he obviously thought about getting on the bed, only to change his mind. Such a good boy! Is there a glitch in the Matrix? Has gravity rotated 90 degrees? 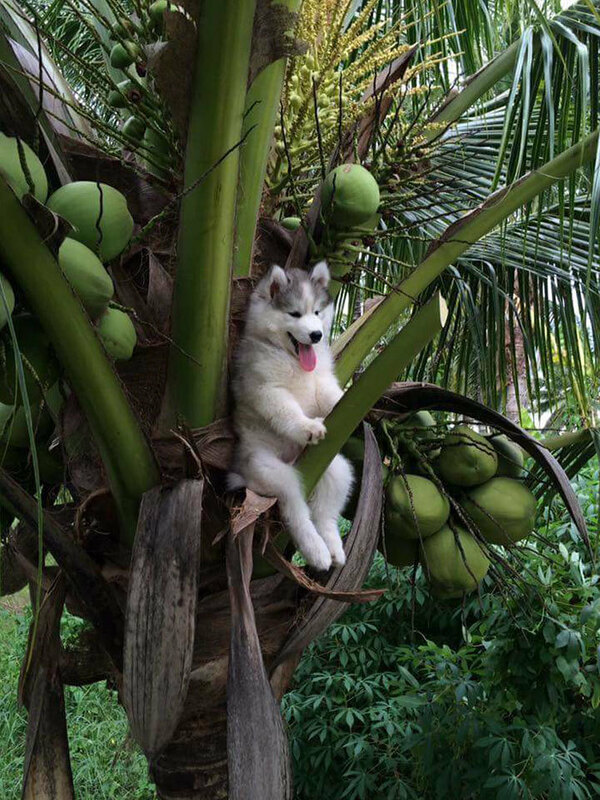 Nope, it’s just a husky doing husky things. 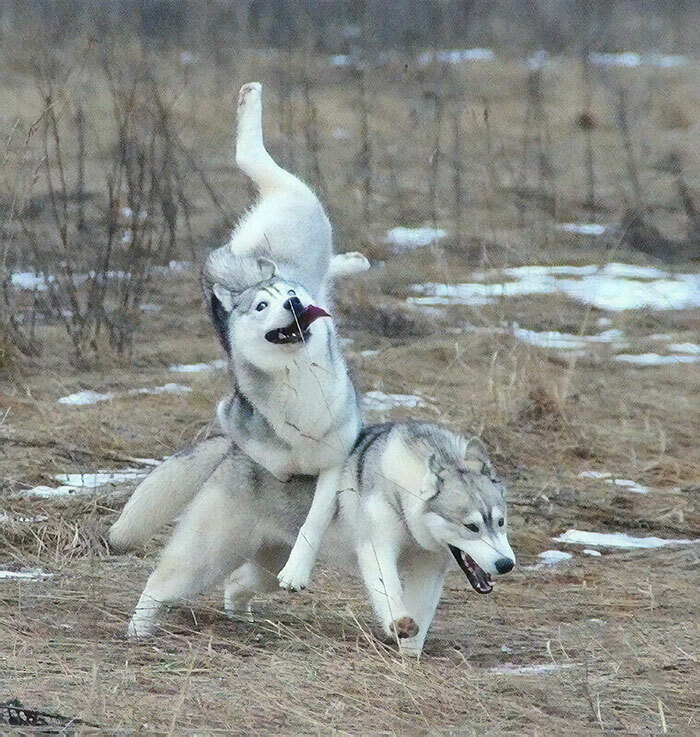 They are majestic beasts, I swear! 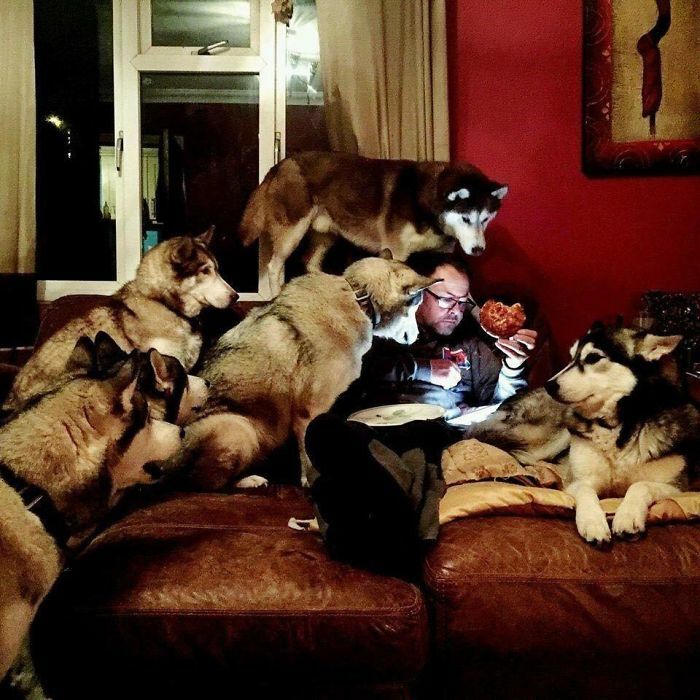 This was taken seconds after the last piece of a burger was eaten without having been shared out. 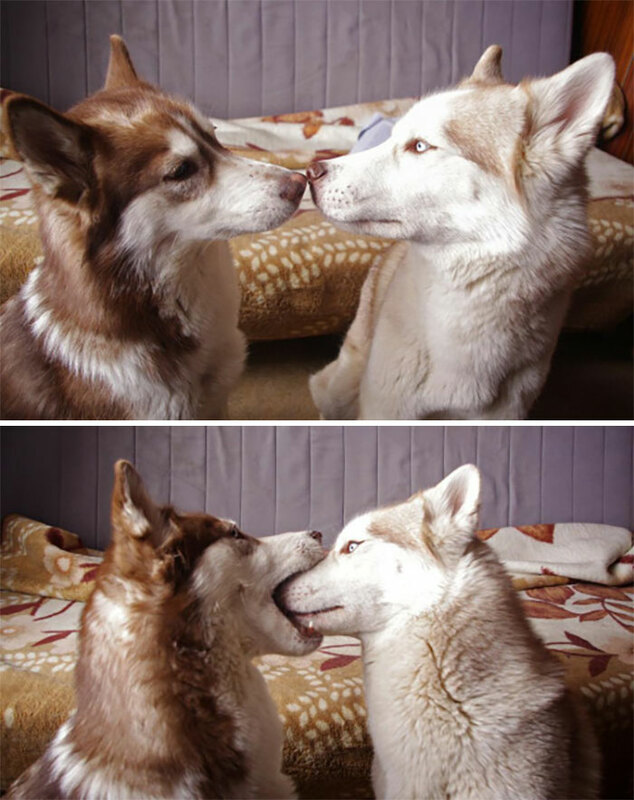 It looks as if it might’ve been the exact moment this pooches heart broke in two. Such raw emotion! 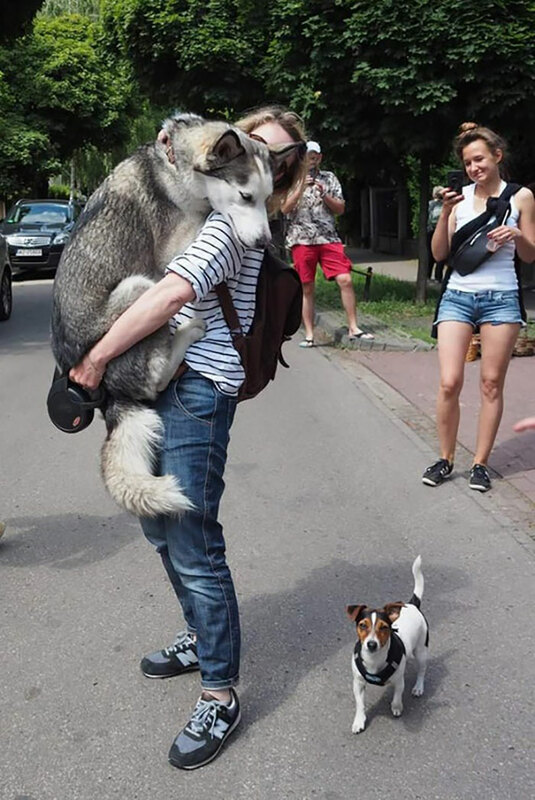 Ever heard of the story of the boy being raised by wolves? 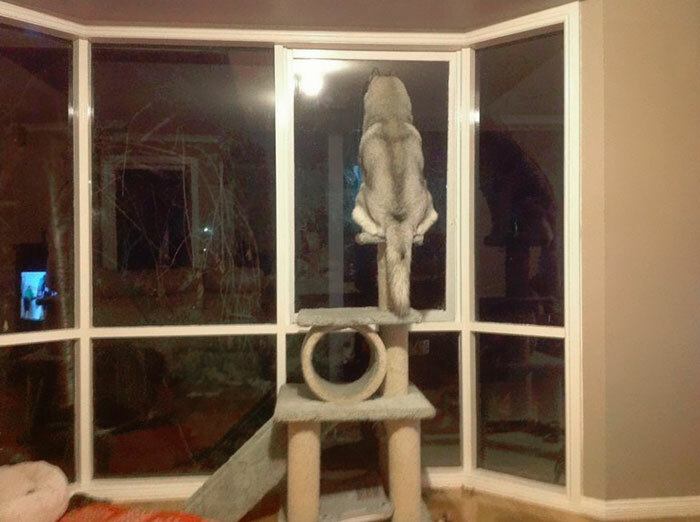 Well this pup was raised in a house full of cats so naturally… he has become one. Well, at least it’ll be easier to tell them apart? 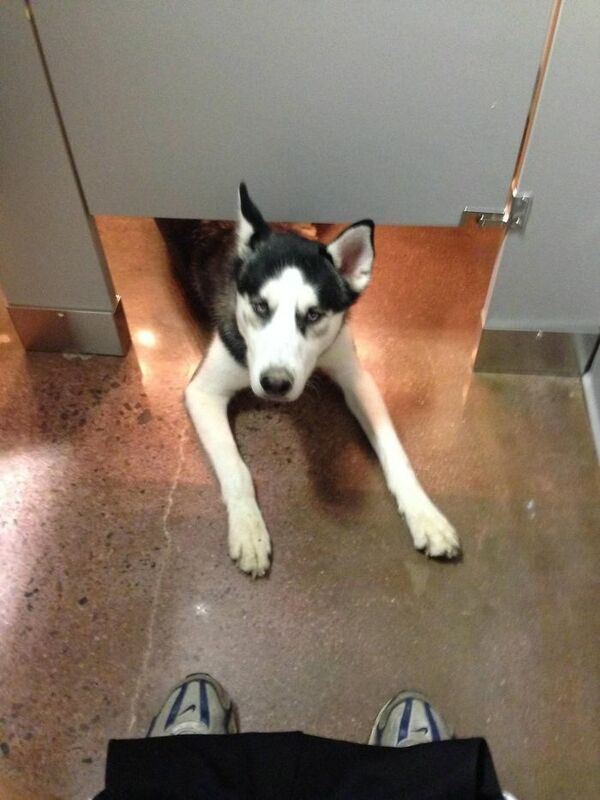 I’ve heard of stage fright but this dog’s taking it to another level. That or it’s just drank 11 cups of coffee in 10 minutes. 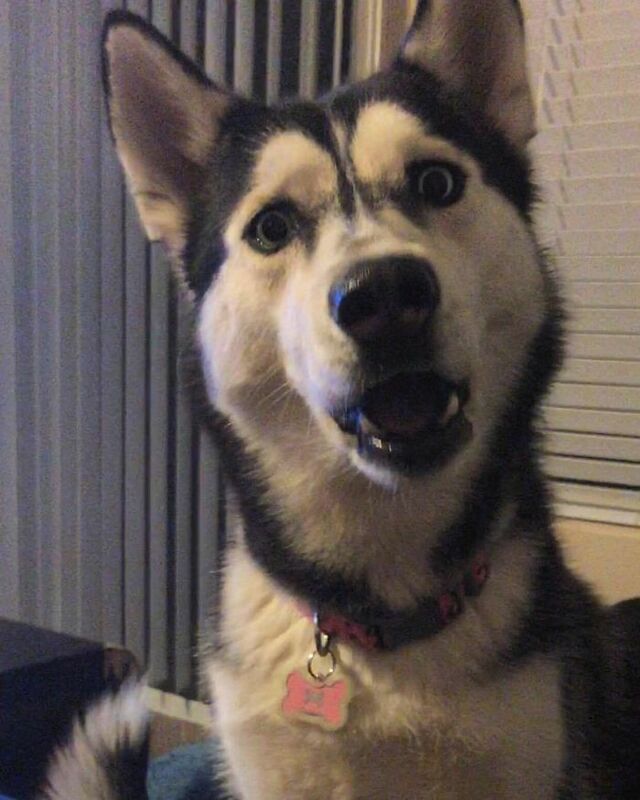 Lesson #1 with a husky: don’t pretend to throw a ball, they will see straight through your filthy lies. When you’ve just got new cats, it’s difficult to explain to your other pets that not everything is meant for them anymore. Can’t say i’d mind my dog doing that to be fair, it’d scare away any intruders! 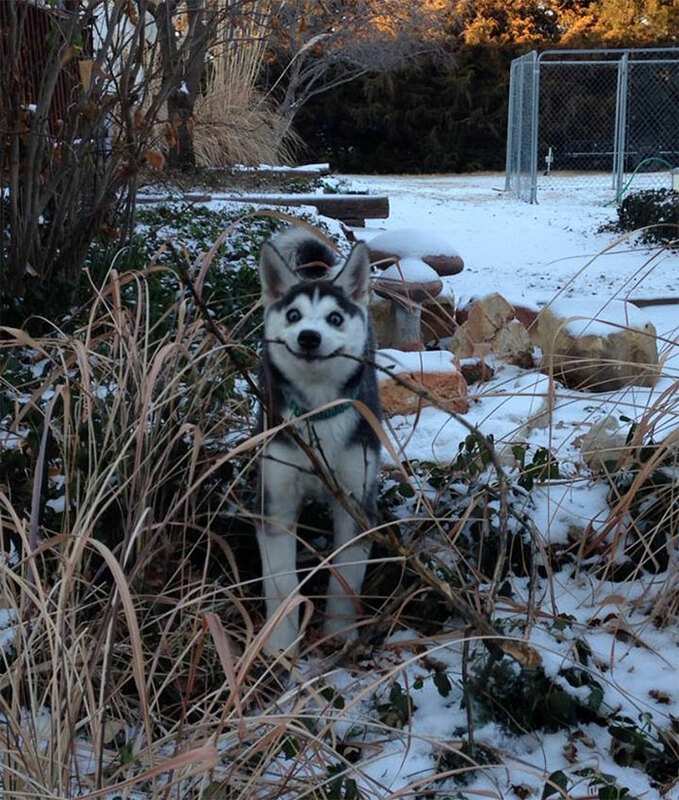 Never has anyone been so happy to have found a stick before. My question is: how? How did she get up there and how is she going to get down?! “What’s that you say? You want privacy?”. “I don’t know what that means sorry”. 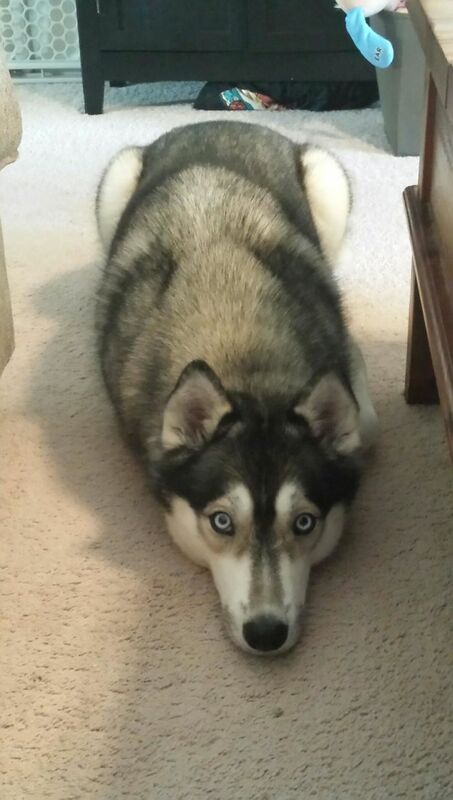 “If I tuck in all of my limbs, the toddler wondering about has absolutely nothing to grab and pull on. Other than my face and fur…”. I imagine this is the dog version of when humans get scared of tiny little mice scuttling around. Doesn’t matter how many years it’s been since infancy, sometimes you still just need a good ol’ cuddle with daddy. 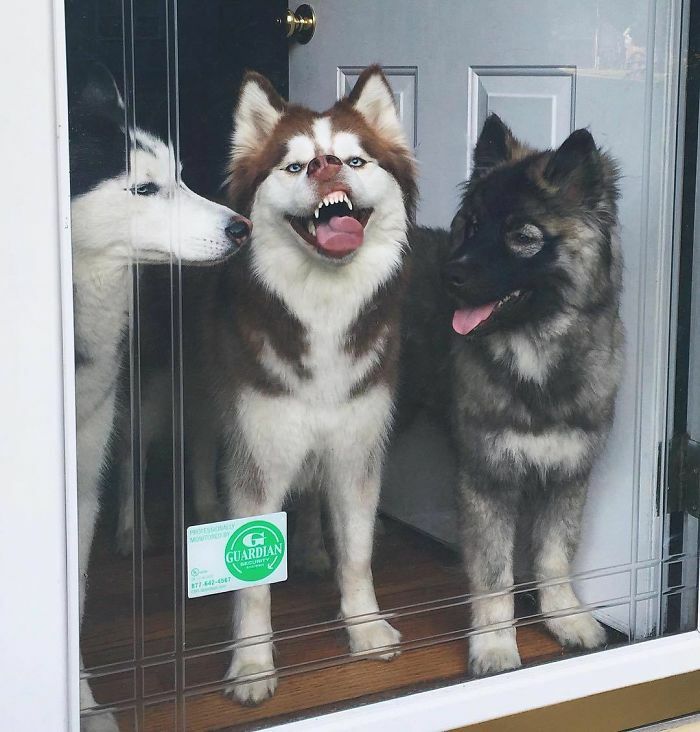 Can’t tell if he’s trying to act like a savage beast or he’s just sticking his tongue out because he simply doesn’t give a d*mn! 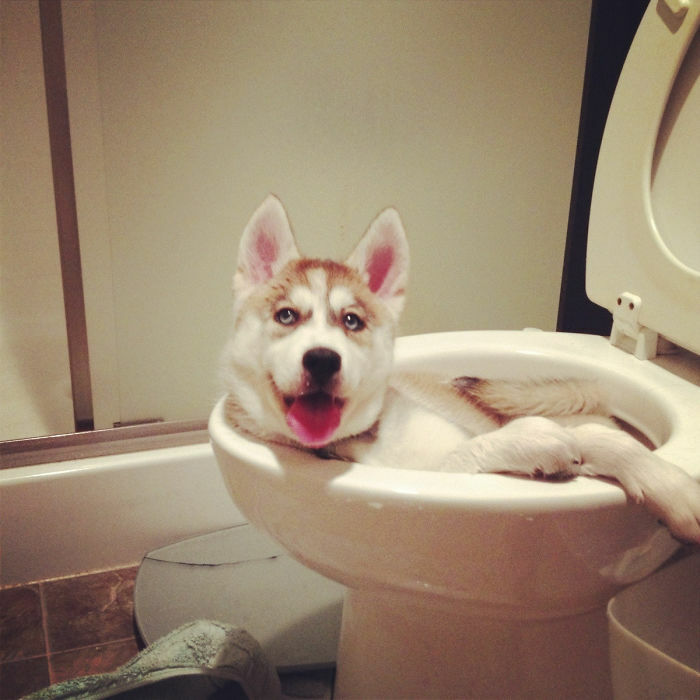 Why relax on a comfy sofa when you can sit in a toilet bowl instead aye? And we have a winner! 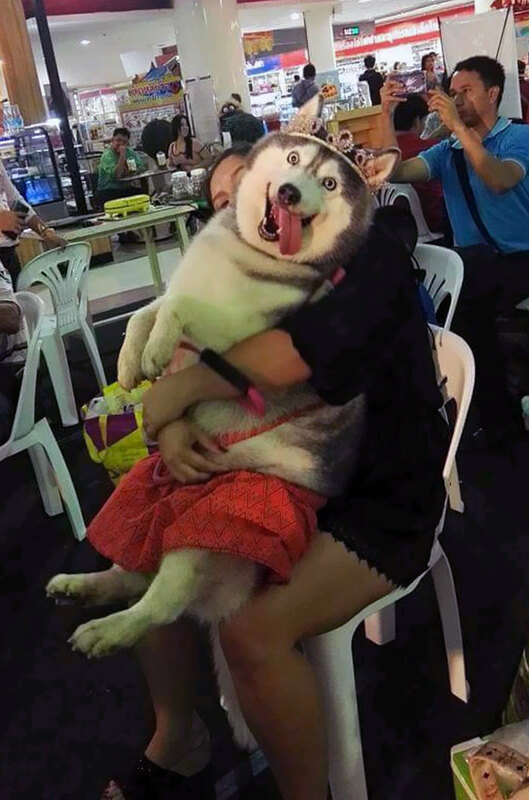 Never has anyone appreciated the opportunity to be a princess quite like this pup. Pure heaven! I told you they were mad! But equally fantastic of course. 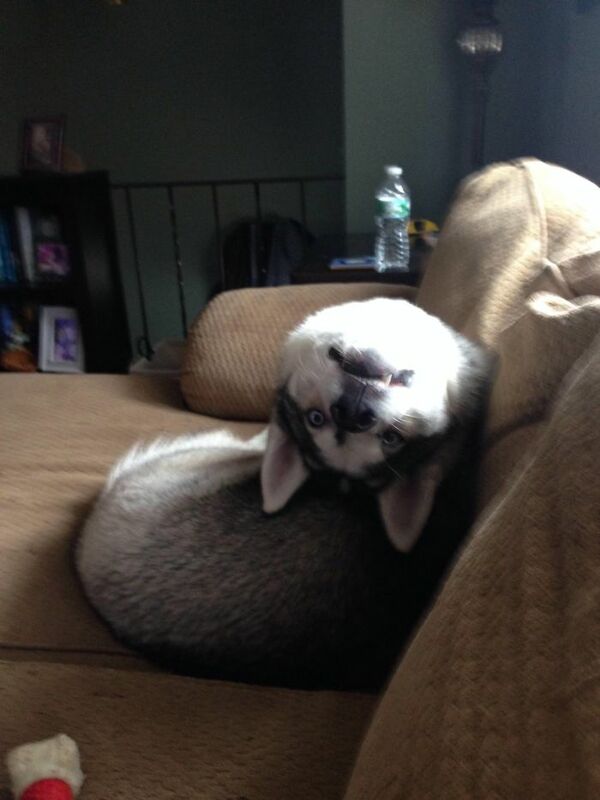 I could sit and look through pictures of husky’s all day, they just have such an innate ability to make me laugh. How about you?